THE WINNING MX WEAPON HAS ARRIVED IN STORE! Yamaha has made many improvements to this racing machine – setting you up for a win. 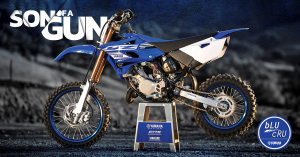 The new 2019 YZ85 is now fitted with a new engine complete with revised intake, exhaust and transmission. 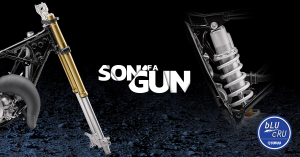 Also new forks, new swingarm, new valve-style brake rotors, adjustable ergonomics and more. 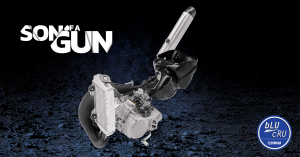 The 85cc Liquid cooled, two stroke engine now features the Yamaha power valve system for broad , tractable power across the rev range without losing peak power at high RPM. Lightweight 36mm KYB inverted cartridge fork features 274mm of travel with compression and rebound damping adjust-ability with low-friction outer tubes and internals. The rear suspension features fully adjustable Kayaba link-type shock with 282mm of travel and race tested compression valving. Race it Straight from the Crate today.